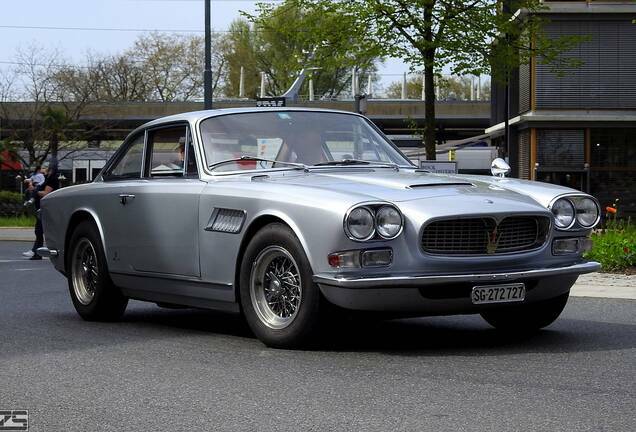 Around 1956, Giulio Alfieri, Maserati’s head engineer, asked his engineers to build a fast, street legal Granturismo. He envisioned a car that could be build in great numbers. 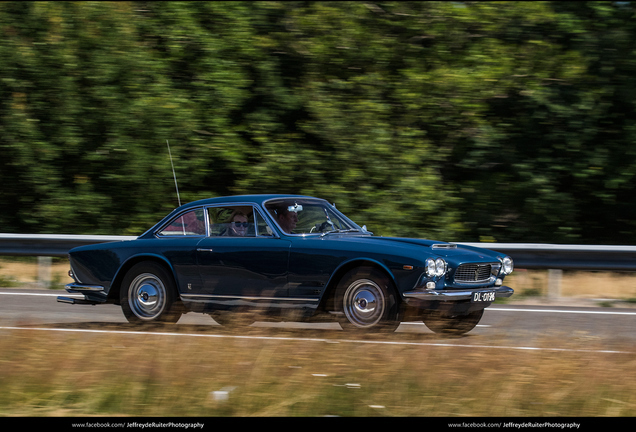 The result: 3500GT. Spotter Rivitography has shown us many special spots, and he "finally" uploaded this spot after two years. 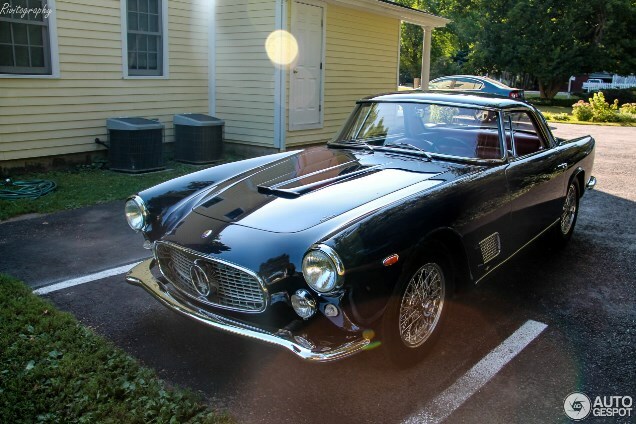 Back in 2015 he spotted this gorgeous copy in Kent (CT). 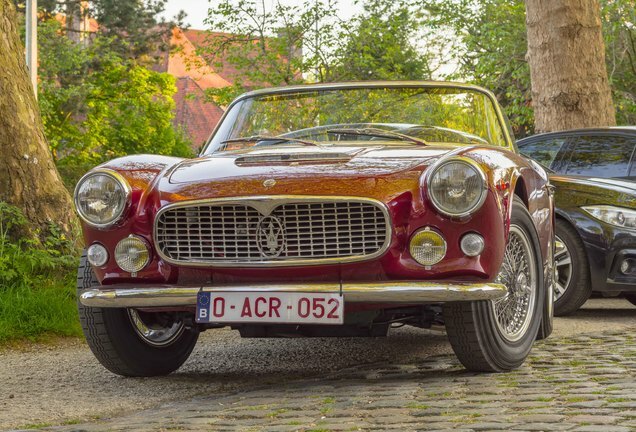 We wonder if Giulio Alfieri could have imagined today's status of this car, because after 60 years this car is considered a classic masterpiece. 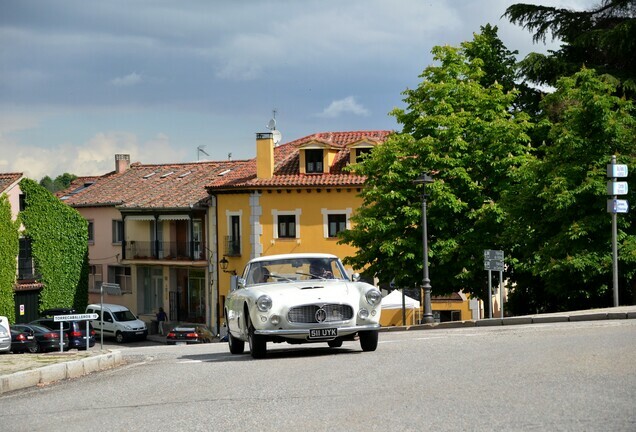 In terms of its overall design and engine the 3500 GT, that received its market launch in 1958, was the direct heir to the famous six-cylinder racing cars; its considerable power of 220 HP gave it a top speed of over 230 km/h. It was styled as a sporty 2+2 saloon with a large boot and luxurious finishings. A tube platform chassis, independent front suspensions and solid rear axle combined to give this car outstanding stability. 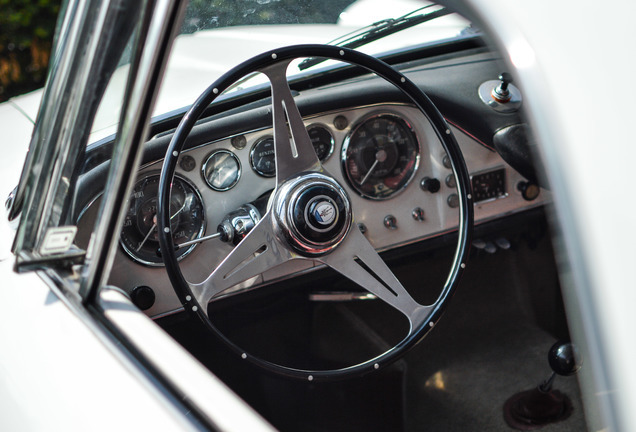 The 3500 GT went into regular production in the second half of 1957, the focus of eager attention. 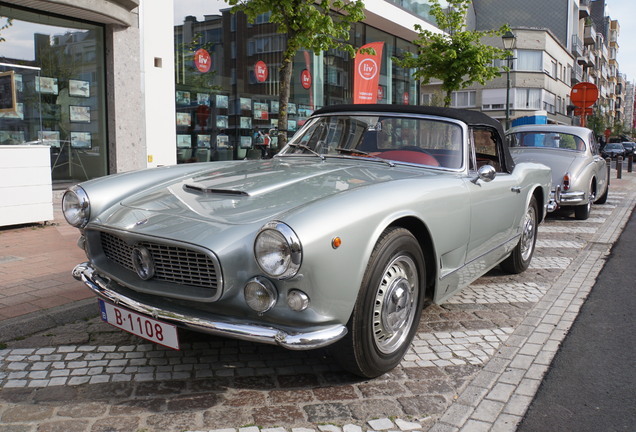 259 units of the 3500 GT Spyder were built, while the Coupé remained in production until 1963, with a total of 1,405 cars produced.